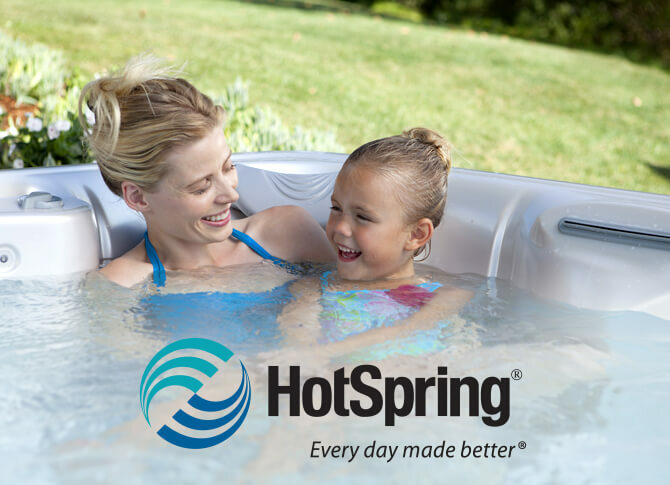 Hot Spring Green presents a vast array of water care systems that match your hot tub requirements. The ACE salt water care system enables the spa owners to utilize the water for a longer period of time. It doesn’t have the odor of chlorine and needs as few chemicals as possible. The EverFresh Water Care System also keeps the water clean and clear. 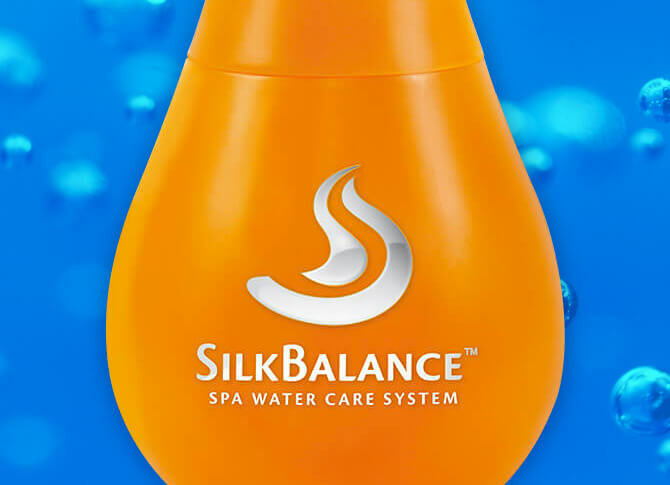 We also present to you SilkBalance water conditioning products that are instrumental in making a balance in your water in order to keep it as much clean, safe and luxurious as possible so that your spa becomes your stress buster!